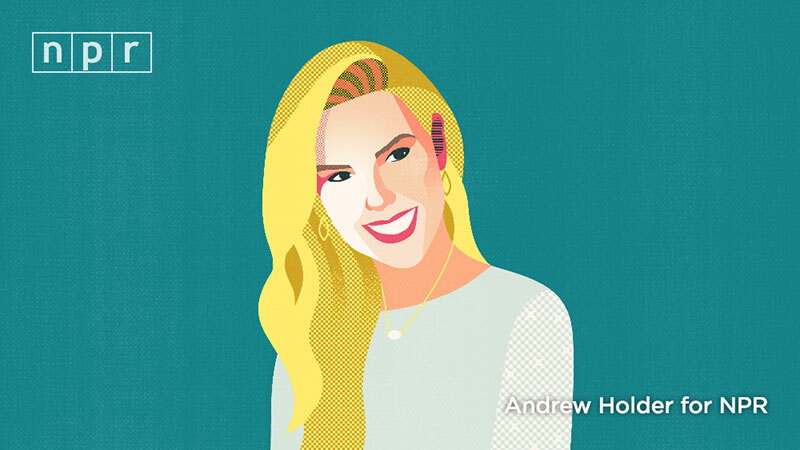 I am honored to be featured on NPR's podcast How I Built This where I share the story of how the Kendra Scott brand was born. Inspired by years of playing dress-up in my aunt's closet, I set out over 10 years ago to create semi-precious stone jewelry at an attainable price point that would make every woman feel beautiful. Now, with more than 54 stores and counting, Fine Jewelry, Nail Lacquer, and Kendra Scott Home, we are so excited for what's to come. What an adventure this has been, and I cannot wait for you to hear!